The art style of author Hirohiko Araki has certainly been dynamic over what's now been 30 years of Jojo's Bizarre Adventure. TV anime followers will have seen this in Jotaro's transition from Stardust Crusaders to Diamond is Unbreakable. 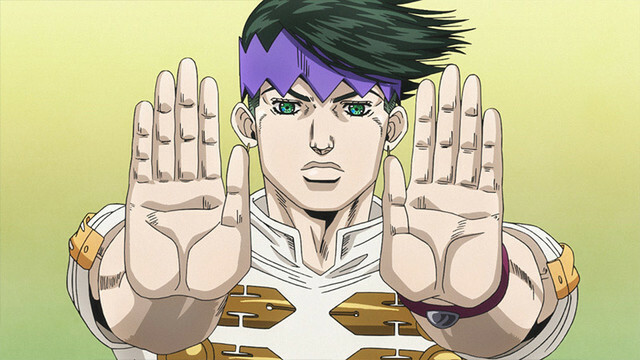 Now, viewers will see the Morioh crew updated for his modern style in an ova adaptation of the 46-page 5th episode of the Kishibe Rohan wa Ugokanai/Thus Spoke Kishibe Rohan manga. Mai Nakahara and Kaori Mizuhashu join the returning cast as manga editor Kyōka Izumi and Ikkyū. 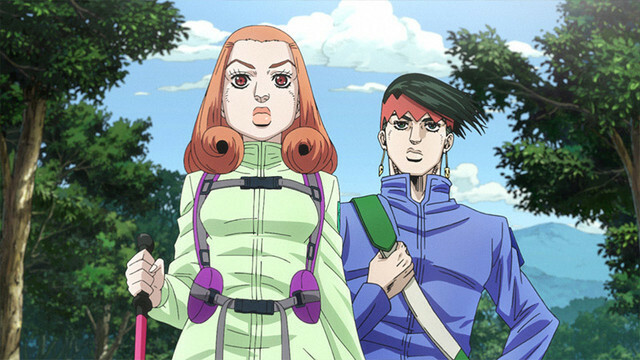 The OVA is a bonus for purchasers of the full 13 volumes of Diamond Is Unbreakable's anime. 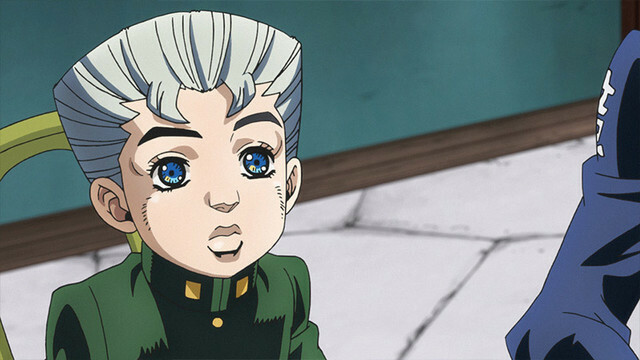 Hopes this ends with a preview of Part 5. 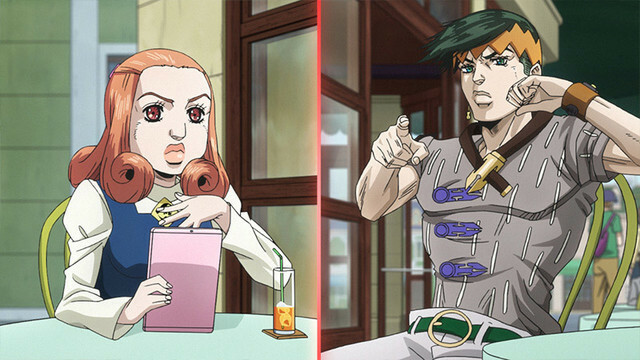 I don't think it let's you date Joseph.